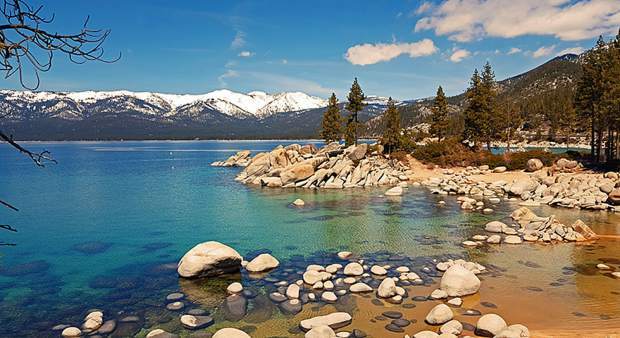 The Parasol Tahoe Community Foundation Board of Directors recently announced the appointment of Ron Alling of Zephyr Cove to its Board of Directors. Parasol is governed by an all-volunteer Board of Directors, selected for demonstrating a high level of commitment to the Tahoe region and a personal involvement in community engagement. 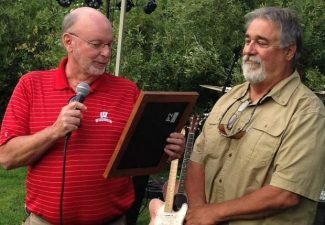 Alling has been very involved in giving back to the Tahoe Region throughout the 44 years he has lived here. Alling said his first official visit to Tahoe was when he was only six weeks old. He not only returned many times with his family for summer vacations but ended up interviewing for a job with a law firm here when he was in law school. He took the position and has never left. “I have no desire to go anywhere else,” Alling said. 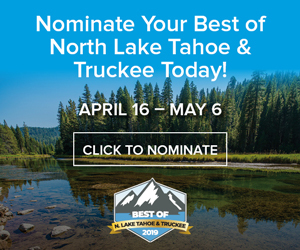 He currently serves on numerous boards including the Douglas County Sheriff’s Advisory Council, the Lake Tahoe Community College Foundation and is past present of the Tahoe-Douglas Chamber of Commerce. He and his wife, Francie are long-time residents of Zephyr Cove and raised their two children here as well. Ron is a graduate of St. Mary’s College of California and received his J.D. from McGeorge School of Law, University of the Pacific. He is licensed to practice law in Nevada and California, and is a founding member of Alling & Jillson, a six attorney law firm with offices on Kingsbury Grade. Ron primarily practices in the areas of estate, business succession and charitable planning; probate and trust administration along with real estate transactions and also counsels clients in gaming and corporate matters. 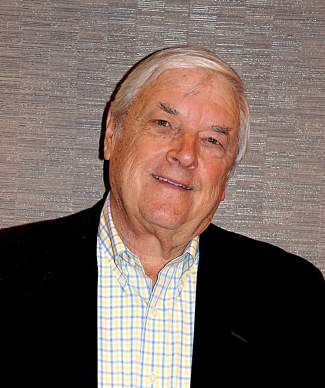 He held the position of general counsel for Harvey’s Casino Resorts (formerly HYSE-HVY) from 1987 to 2001, was a member of the Nevada Board of Bar Examiners from 1985 to 1997 (Chairman, 1994 to 1997) and also was a member of the Nevada Judicial Selection Commission. “It is a pleasure to have Ron join our board with his extensive knowledge of charitable planning as well as probate and trust administration he will be a valuable resource for Parasol as we continue to grow,” said David Hardie, Chairman of the Board of Directors. Jean Eick is communications manager for the Parasol Tahoe Community Foundation.